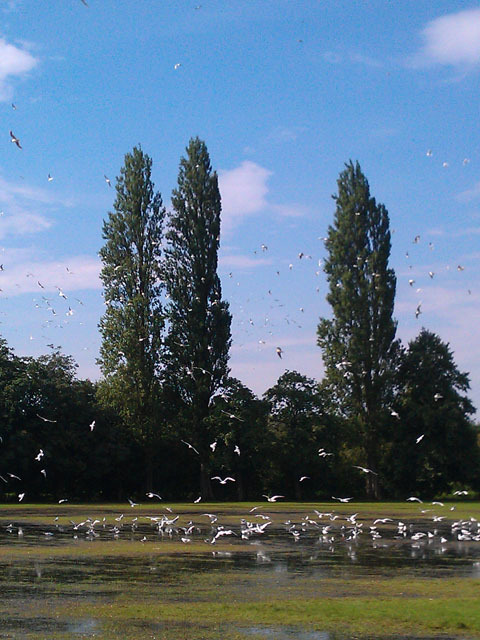 During the height of the recent rains when a great park of the park was submerged there were thousands of gulls taking advantage. On this day the standing water was reduced to this area at the far east of the park. So the gulls were here too.